Tom's PC: Computer service and virus removal help in Houston, TX. The effects of malware infestation may vary depending on the type of cyber threat and the specific objectives that its authors made it accomplish. With Toms PC, getting a full scope of computer services is a matter of you requesting - and me doing the job on time and with the quality I guarantee. Designing a site is art; launching it is excitement and responsibility; making it successful is a must. That's briefly my approach to delivering web services that I've been sticking to since I stepped into this thrilling field. All-around computer troubleshooting, repair, data recovery, Internet setup and software configuration services for home and business users. 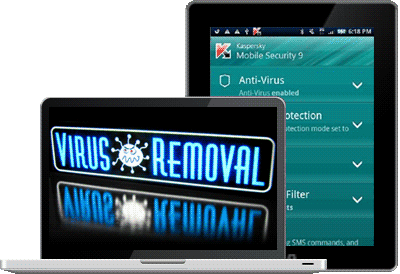 Get a full scope of virus cleanup services regardless of infestation severity, and have your PC protected from malicious software further on. 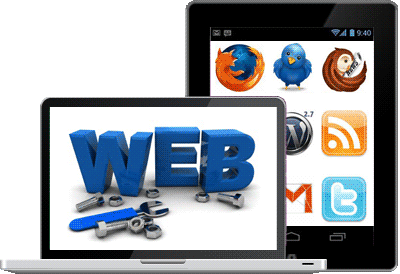 The full cycle of turnkey website creation ranging from site design, domain registration and hosting - all the way to effective SEO. The latest InfoSec events, breaking cybersecurity news, innovative technologies, PC threatscape overview - all covered here. 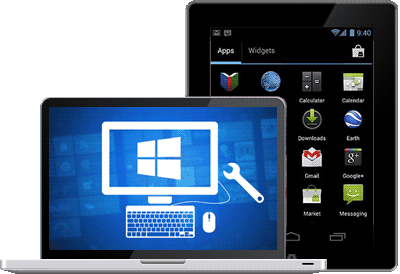 Fully covering computer maintenance and repair assistance as well as a variety of web services, Tom's PC is not just a run-of-the-mill online workshop. I, Tom Kirchberg based in Houston TX, know the ins and outs of computer hardware, software, and nuances of turnkey website creation - because I've done it all a zillion times and I'm doing my best to be constantly in the know and stay on top of what's going on regarding each one of these realms. More specifically, what I've got to offer is qualified computer diagnosis and repair, whether it's hardware failures, software errors, or spyware issues of random severity; and setting up a site 'from scratch', ranging from web design, domain and email hosting - all the way to search engine optimization as well as other subsequent support and advice. I can't promise to make your PC tower or laptop capable of flying to the Moon and back when I'm done, but what I can confidently state is your machine will be running as smooth as new. Similarly, your website probably won't be the world's best or beat Wikipedia in search results, but I do guarantee attractive well-balanced design, decent visibility in SERPs, and all-around tech stability. So, thanks for stopping by! Give Tom's PC services a shot, get your issue addressed, and tell your friends!